The start of the school year brings with it new teachers, full backpacks, and plenty of homework. Unfortunately, it also brings an increased risk of illness for your children. Kids in school spend more time indoors, in close proximity to one another, sharing supplies, toys, — and infections. 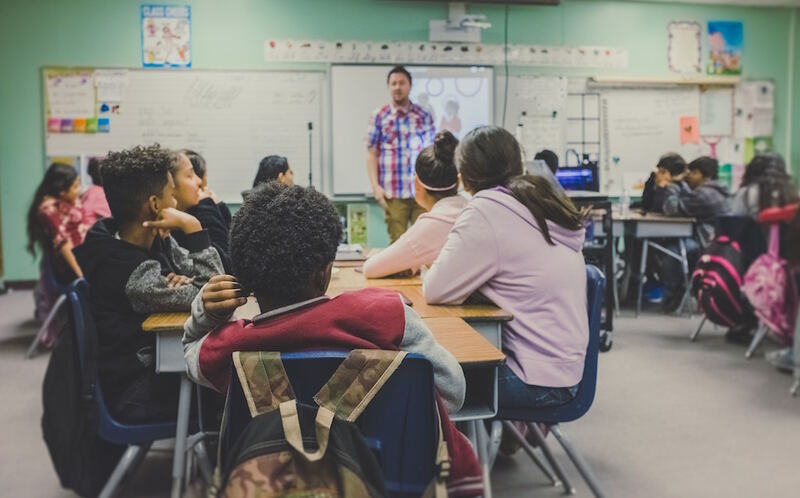 Learn about the common classroom illnesses that your kids might come home with this school year, and how best to care for them.